Lions are associated mainly with the African grasslands. 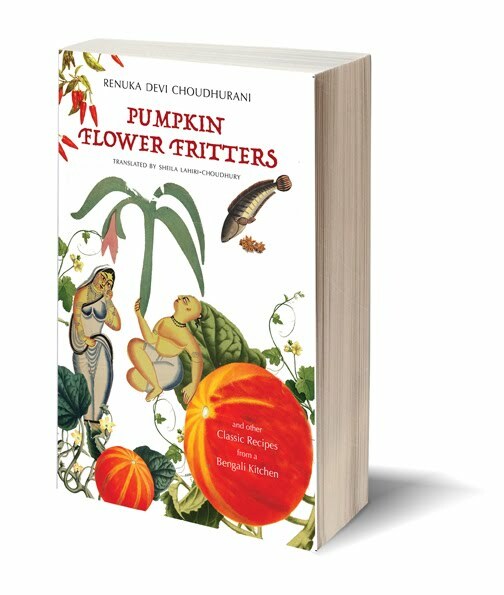 Few people know that in India they once roamed the plains of Haryana and Punjab, wandered as far as Bihar in the east and above the Narmada in the south, and walked the grasslands and scrub forests around Delhi. 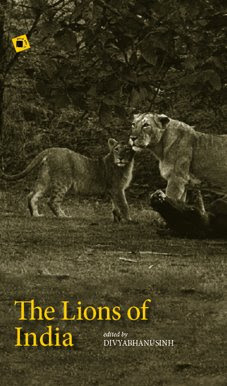 Today, the Asiatic lion has been reduced to one tiny population in a single forest of Gujarat. Has the Asiatic lion been so spectacularly unfortunate because it is not secretive enough to survive hunters and poachers? Is its survival the outcome of one prince’s efforts? Could a single epidemic wipe it out forever? 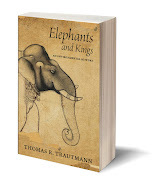 This book celebrates an animal whose magnificent beauty has been the cause of its tragic destiny. 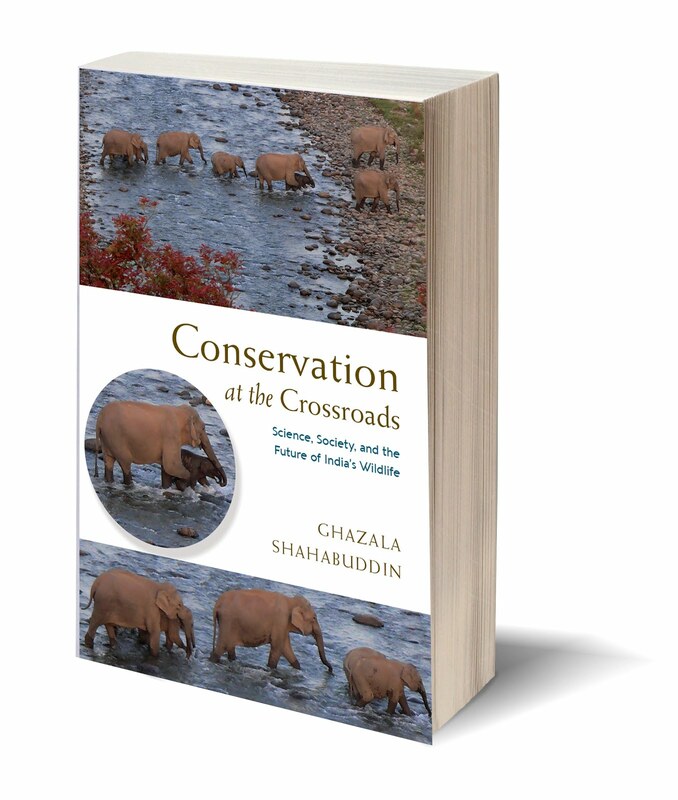 The earliest extract included here dates from 1884 and is about shikar; the newest, written in 2008, analyses the implications of politics for the lion’s survival. 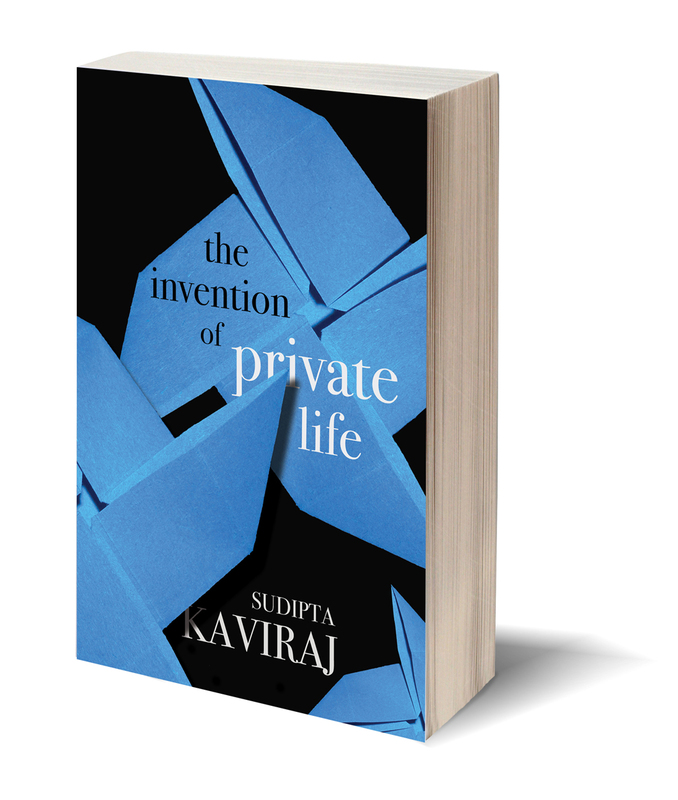 Some pieces charm and entertain with their vivid literary style and their close observation of nature; others explain population patterns and genetic reduction. 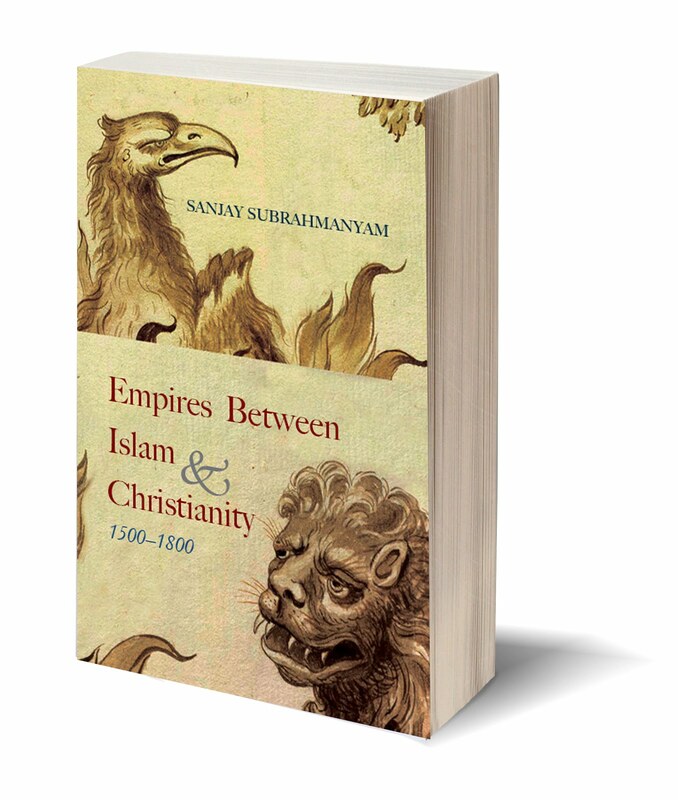 The editor’s erudite Introduction provides a historical overview. 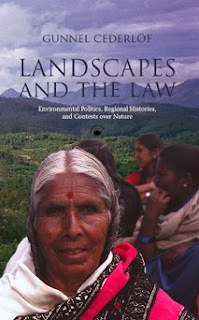 Landscapes and the Law is situated at the crossroads of environmental, colonial, and legal history. 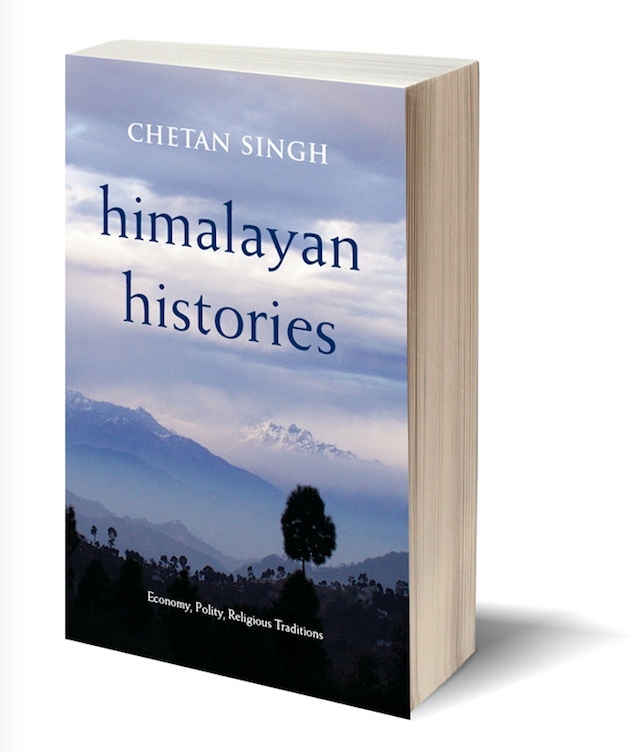 It examines the role of law in consolidating early colonial rule from the perspective of people’s access to nature in forests and hill tracts. 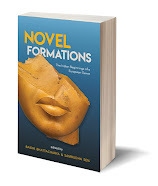 It is concerned thus with the social history of legal processes and the making of law. 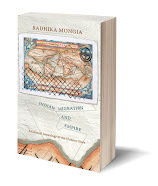 The book is focused equally on the multitude of colliding claims to land and resources, and the complex ways by which customary rights in nature are redefined and codified for the purpose of securing and legitimizing colonial sovereign rule. 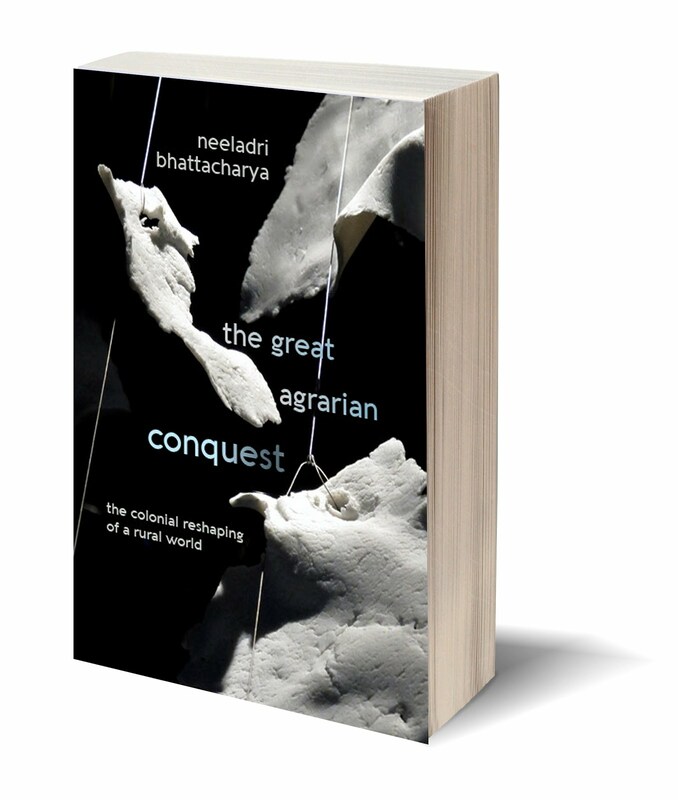 Peasant Pasts is an innovative, interdisciplinary approach to writing histories of peasant politics, nationalism, and colonialism. 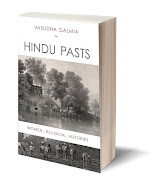 Vinayak Chaturvedi’s analysis provides an important intervention in the social and cultural history of India by examining the nature of peasant discourses and practices during the nineteenth and twentieth centuries. 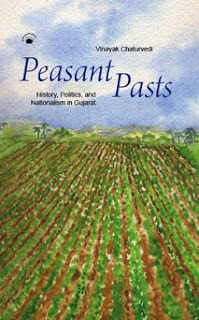 Through rigorous archival study and fieldwork, Chaturvedi shows that peasants in Gujarat were active in the production and circulation of political ideas, establishing critiques of the state and society while promoting complex understandings of political community. 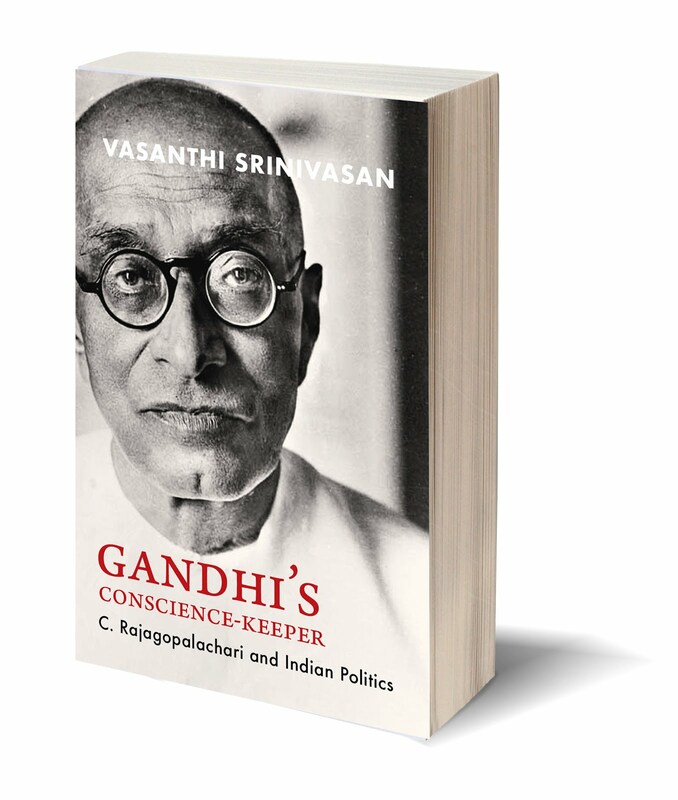 He argues that nationalists in Gujarat established power through the use of coercion and violence, as they imagined a nation in which they could dominate social relations. 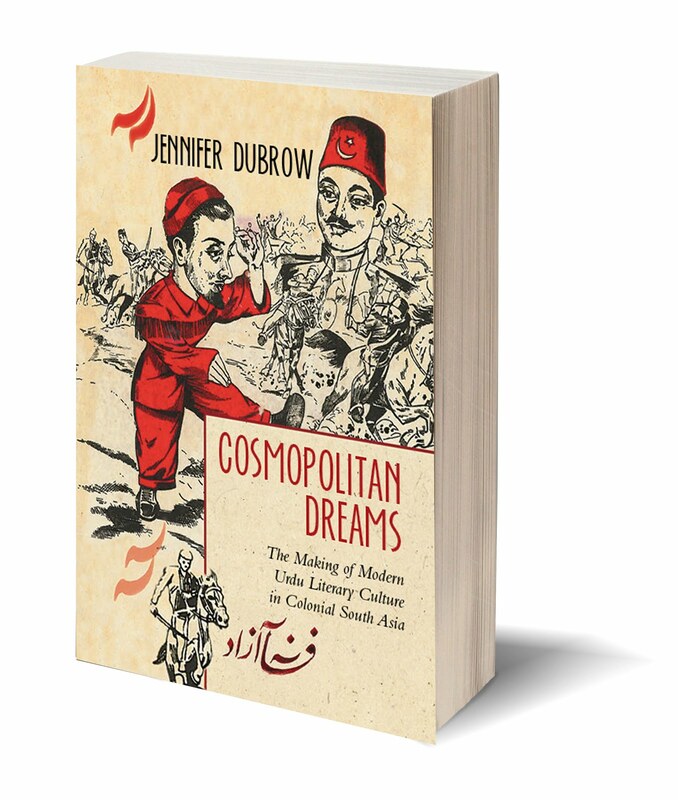 Hardback / 324 pp / ISBN 7824-226-2 / Rs 695 / South Asia rights only / Co-published with the University of California Press.